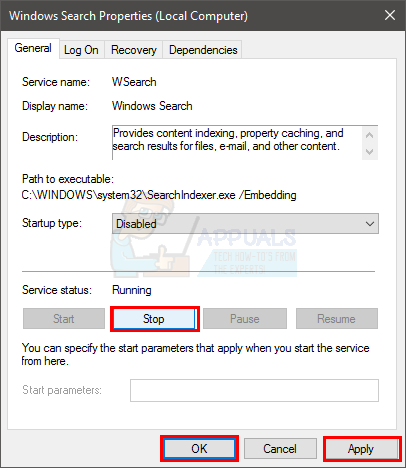 Wsappx is a process that you will see running in the Task Manager’s process list. You might be wondering what this process is or you might be wondering why this process is causing a lot of CPU usage. You will notice that wsappx’s CPU usage increases and decreases randomly. 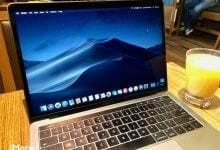 Sometimes, it won’t be using any significant amount of CPU while sometimes you might see a high CPU usage by this process. If you double click this process, you will see two more processes under the wsappx. 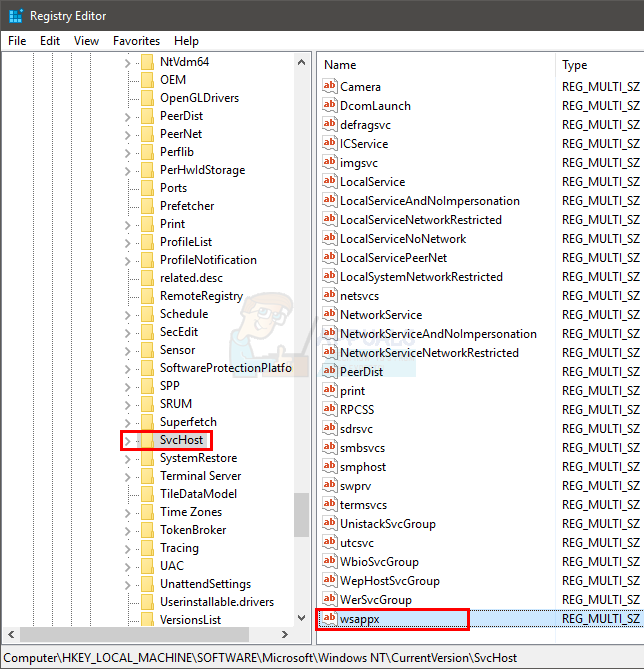 These sub processes will be named AppXSVC, ClipSVC (or WSService in Windows 8). 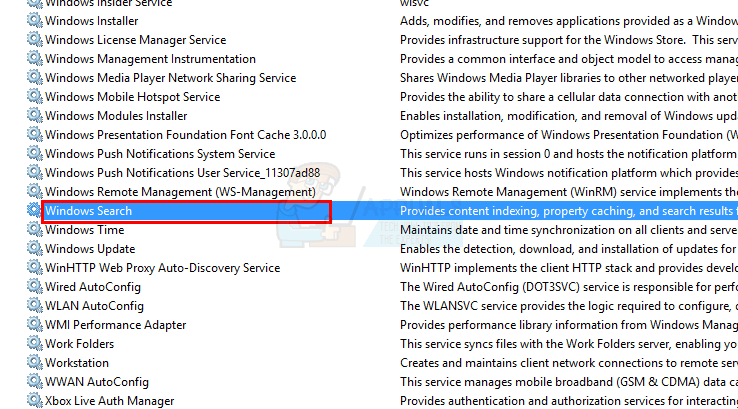 You might also notice that there are multiple instances of wsappx in the Task Manager’s process list. Wsappx is a process that was introduced in Windows 8 and can be found in the later versions like Windows 10. 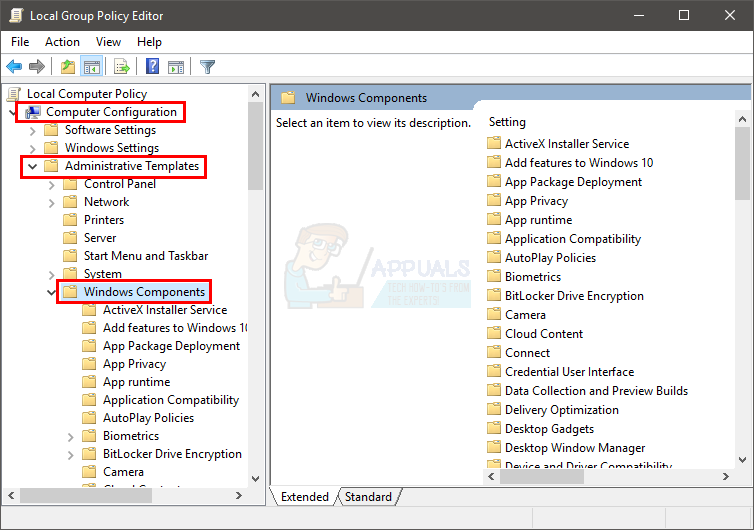 This process runs in the background and it is related to the Windows Store and Windows Universal Apps. 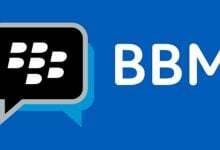 The services running under this process are also related to Windows Store and/or Windows Universal App platform. These services are used to either update a Windows app or for license checking purposes. Should I be worried about Wsappx? No, not at all. 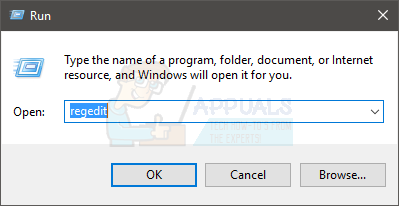 As mentioned above, it is a Windows own process that can be found in Windows 8 and Windows 10. As of right now, there aren’t any viruses or malware associated with this name. So, if you see this process running while looking at the process list in Task Manager, do not worry about it. 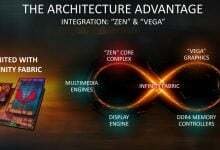 It is a legitimate Microsoft’s process and it is found on every Windows 8 and 10 running computer. 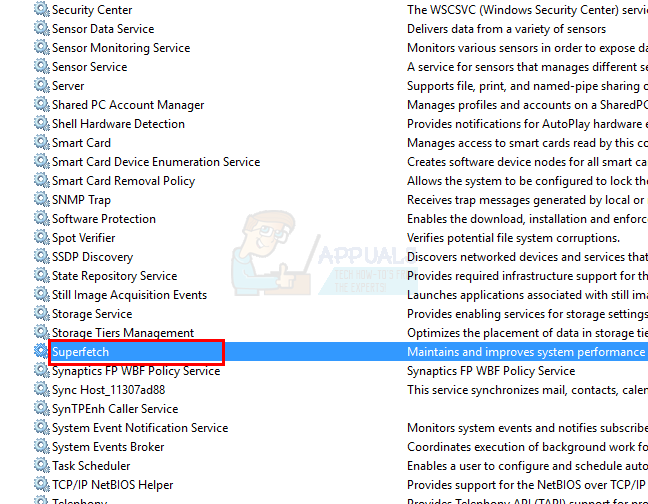 What causes the high CPU usage of wsappx? There are a lot of users who have complained about the wsappx’s high CPU usage. As mentioned in the first paragraph, its CPU usage might increase or decrease on its own. But you will, at some point, see a high CPU usage by this process. 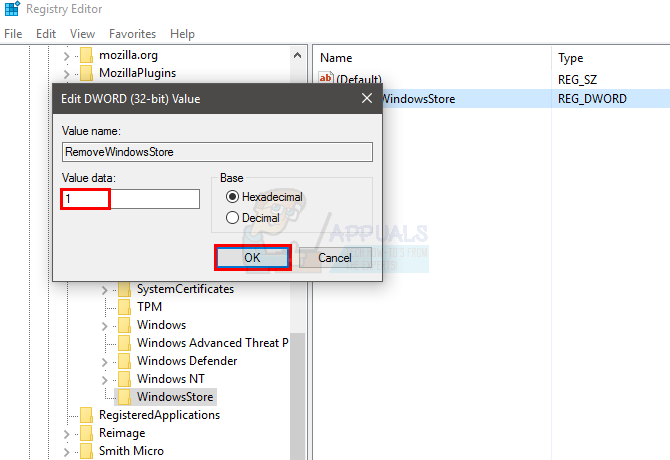 Since this process is related to the Windows Store and/or Windows Universal App platform, the high CPU usage you’ll see will be the result of this process either installing or updating one of the Windows app. Whenever you’ll see a high CPU usage, one of your apps must be getting updated. 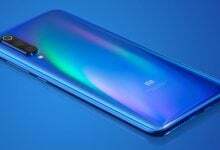 And, you won’t always see it at high CPU usage because this process initiates on its own whenever an app needs updating or installation. 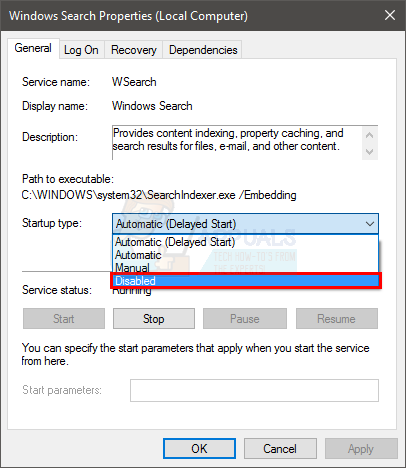 You’ll notice that you won’t be able to disable this process from the Windows Services. If you try to do so, you might see a message telling you about it effecting other apps. Similarly, you might see the same message (or a variation of it) if you try to End Task the process from the Task Manager. However, there are some ways of disabling this process. 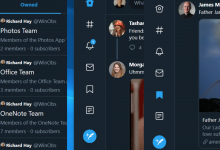 If you are one of those users who don’t use Windows Apps a lot or you simply want to get rid of the process because of its high CPU usage, there are a couple of things that you can try. These methods are given below. 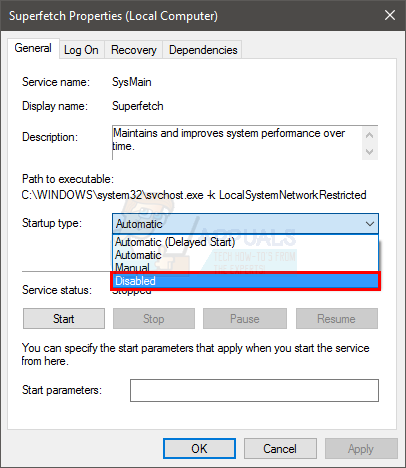 Start from method 1 and keep trying the methods until you solve the high CPU usage issue. Note: This method won’t stop wsappx from running in the background. 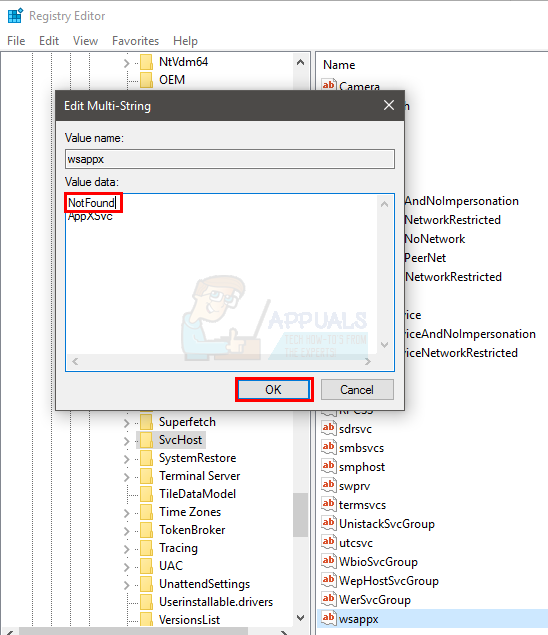 You will still be able to see the wsappx process in the Task Manager. However, wsappx won’t cause high CPU usage once the Windows Store is disabled. 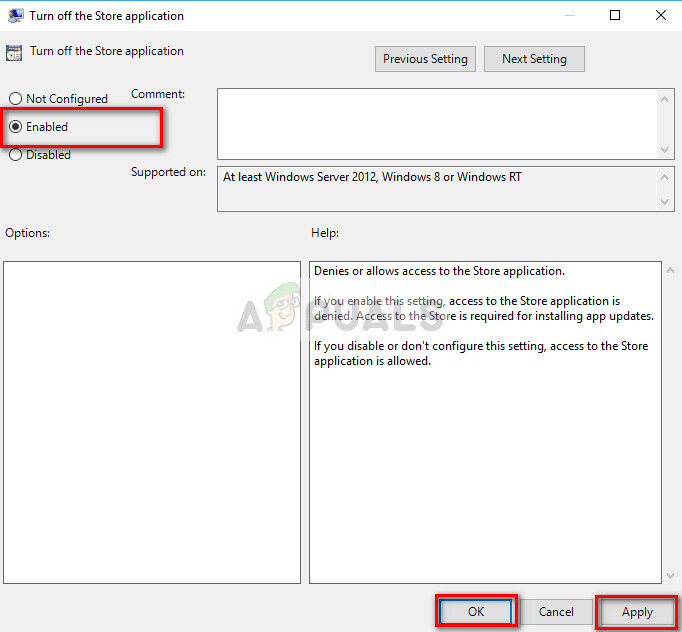 Since the process is related to the Windows Store and wsappx uses the resources to update or perform other tasks related to the Windows Store Apps, disabling the Windows Store will stop wsappx from using so much resources. The problem here is that you can’t just simply disable the Windows Store from services, like you would normally do with other services. So, we will have to use the Local Group Policy Editor. Reboot your pc and you should be good to go. 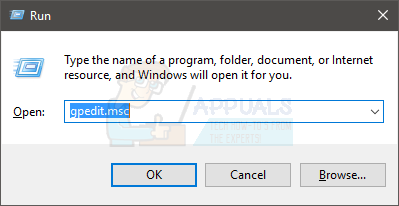 The Local Group Policy Editor isn’t available in Enterprise and Professional Editions. 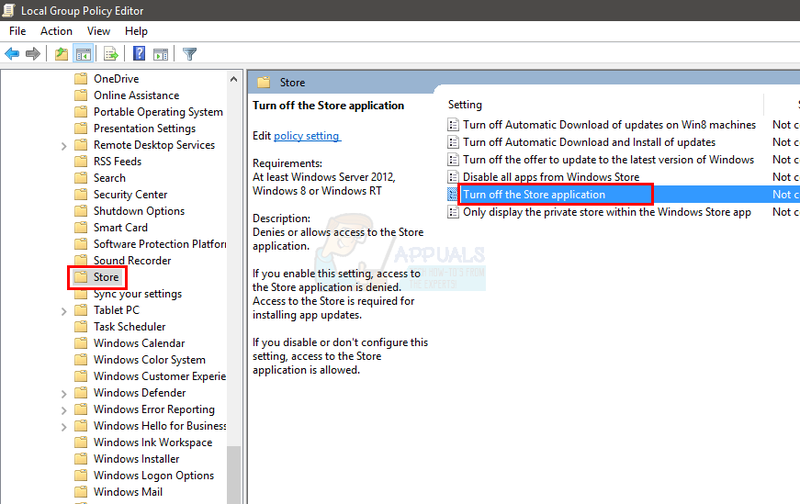 So, if you are using an Enterprise or Professional Edition then you will have to do this from the registry. 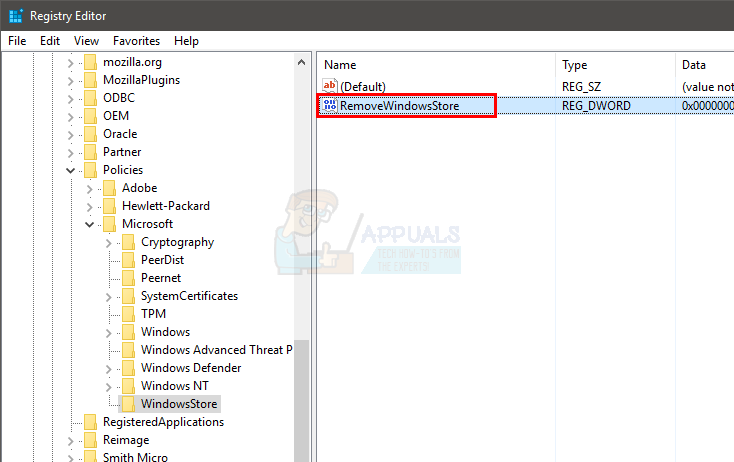 Here are the steps for Disabling Windows Store via Registry. That’s it. This should disable the Windows Store in Windows 8 and 8.1. 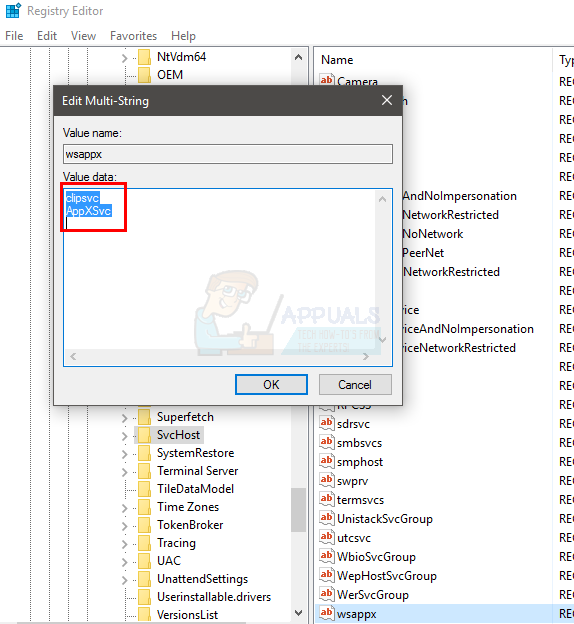 You can use the registry editor to change some strings which will solve this issue. 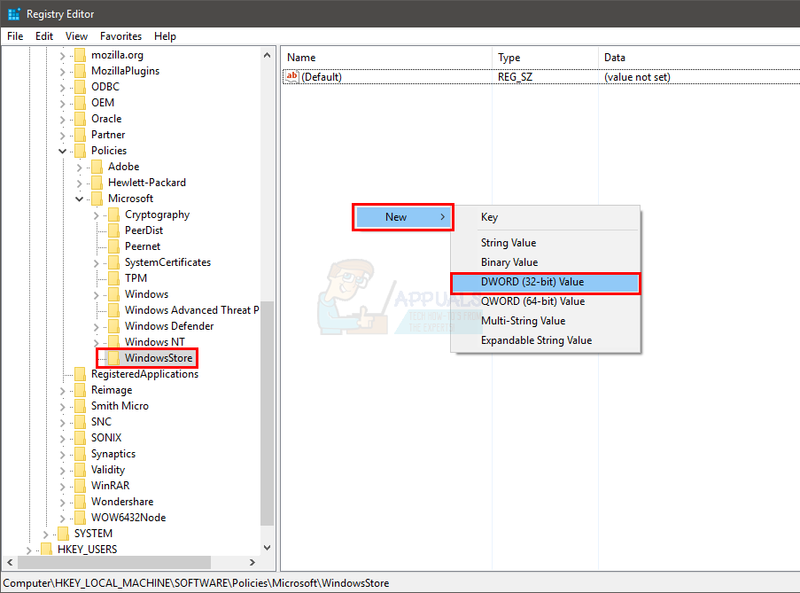 Locate and click SvcHost from the left pane. A new window will open and you will see 2 entries in the value section. These 2 entries will be clipsvc and AppXSvc. Change these entries to NotFound and AppXSvc. That’s it. This should solve the high CPU usage issue for you. 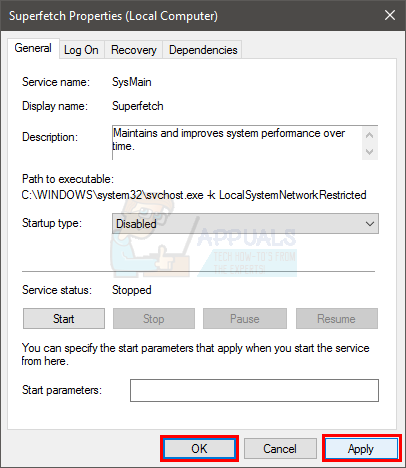 If the above 2 methods didn’t work then try disabling the Superfetch and Windows Search services. Disabling these services have known to work for a minority of the users. So, its worth a try. That’s it. Once done check if the problem is resolved or not.